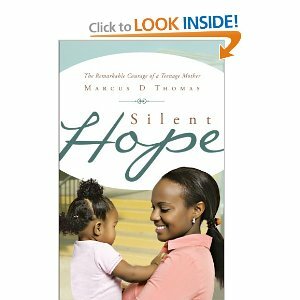 Virginia Stephens is a strong single mother in Silent Hope by Marcus D. Thomas. Virginia is a teen mother who is trying to do right by her daughter, Faith. 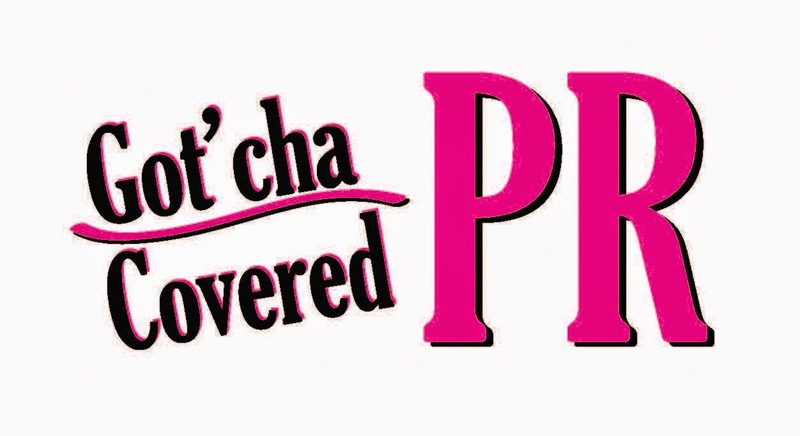 Virginia decides to track down Faith’s father, Tony with the help from her friend Monica. The duo is on a mission to make Tony pay for being absent. Tony explains to Virginia and Monica that his enlisting into the army has kept him away. In reality Tony enlisted in the army to avoid his parental obligations. So, when Tony decides to come around, Virginia and Monica do not make it easy for him. To smooth old wounds, Tony makes a promise to be a better father. Will Tony keep his promise? Silent Hope is about determination. The story is narrated by Virginia’s mother, Hope, who is proud of everything her daughter has accomplished. Hope tells Virginia’s story to her mother who has passed on. I applaud the main character for her strength and making an effort toward eliminating the deadbeat father syndrome. However, I would have liked the story to stay in Virginia’s point of view, which would have helped me relate more to her character. Overall this was an inspiring book for teenage mothers who find themselves in the same situation.